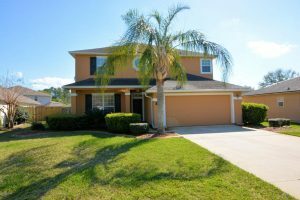 This weekend we have five open house showings, four on Saturday in Oakleaf, and Fleming Island, and one on Sunday on the Westside. Please come by and tour these beautiful homes this weekend. We have wonderful agents available to assist you and answer any questions you may have. 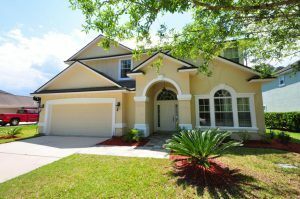 Come see this beautiful custom built 3 bedroom/3.5 bathroom home. 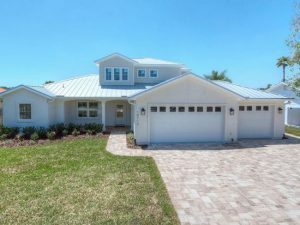 Enjoy the breeze from the Intracoastal on the stunning back porch with summer kitchen, cocktail pool and fire pit. Walk out to the dock and imagine all of the boating days ahead if you make this your home! Well-planned location! 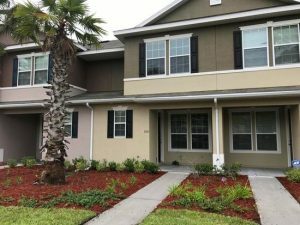 This spacious townhome in the wonderful Oakleaf neighborhood is conveniently located to shopping, dinning, town center & easy accessible to I295. Entry opens to dinning/office area and leads to ample kitchen complete with island, pantry & cabinets galore. The kitchen flows into the livingroom w/ glass sliding doors leading out to the patio. Upstairs you will find a large master bedroom w/ master bath and 2 nice bedrooms and an additional bath. Amenities include clubhouse, 2 pools, and fitness center. 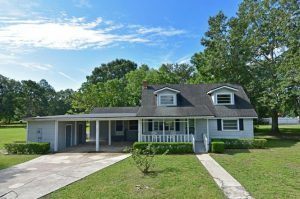 Come check out this darling 2 story home situated on a 1.24 acre lot. Tons of charm with an additional vacant lot included adjacent to the homestead. Recently reduced!